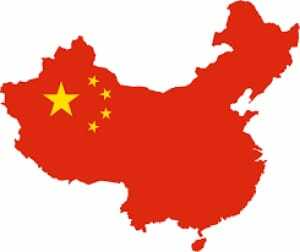 BEIJING - China has approved construction of the 2,000-MW Lawa hydropower station on the Jinsha River, multiple news agencies are reporting. Lawa, at the junction of Sichuan province and the Tibet autonomous region, will feature a 784-foot-high dam and the reservoir will submerge about 12 square miles of land. The Jinsha River is a tributary of the Yangtze River. The National Development and Reform Commission of the People’s Republic of China is reported to have said that four turbine-generator units will be installed, and the project is expected to produce about 8. 36 billion kWh of electricity annually. Total investment in the project is to be US$4.59 billion, and Huadian Group Co. Ltd. will have a 48% stake in the project, with minority stakes held by provincial firms, according to China Daily. In other recent news in China, Andritz received an order in December 2018 to supply four 350-MW reversible pump-turbines and motor-generators for the 1,400-MW ZhenAn pumped storage plant in Shaanxi province.